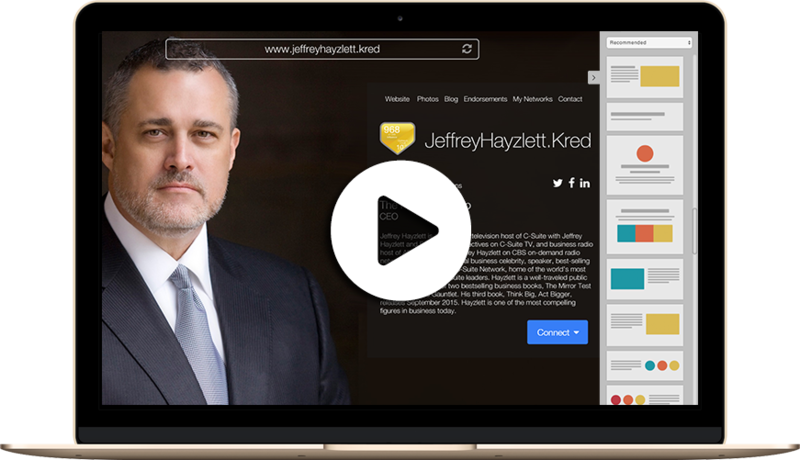 Your Kred Influencer Profile is your dynamic platform for Personal Branding. Showcase and elevate your Influence by activating your .Kred Domain and Influencer Profile. A dynamic newsfeed and customizable widgets put you in complete control. Showcase your Score, Photos, Videos and more, and engage other Influencers.